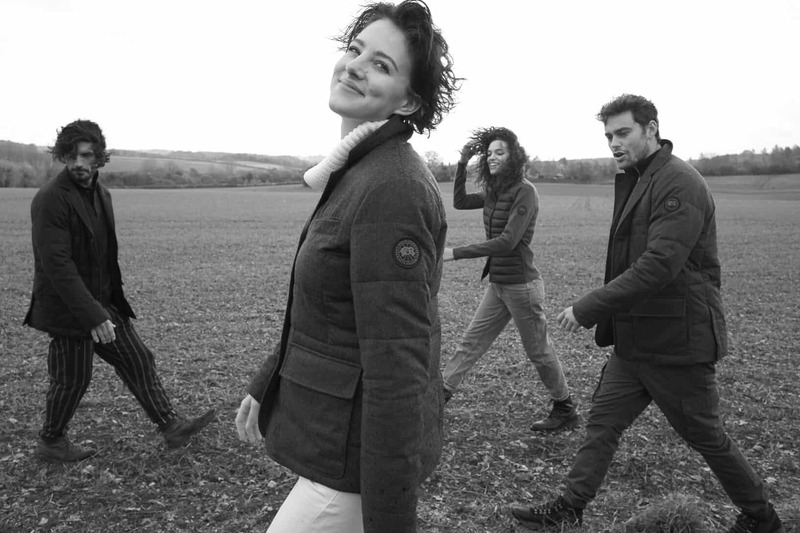 Driven by a constant commitment to authenticity and the desire to create best-in-class products, the collaboration fuses the tailoring expertise of Henry Poole with the deep knowledge of down-filling from Canada Goose. 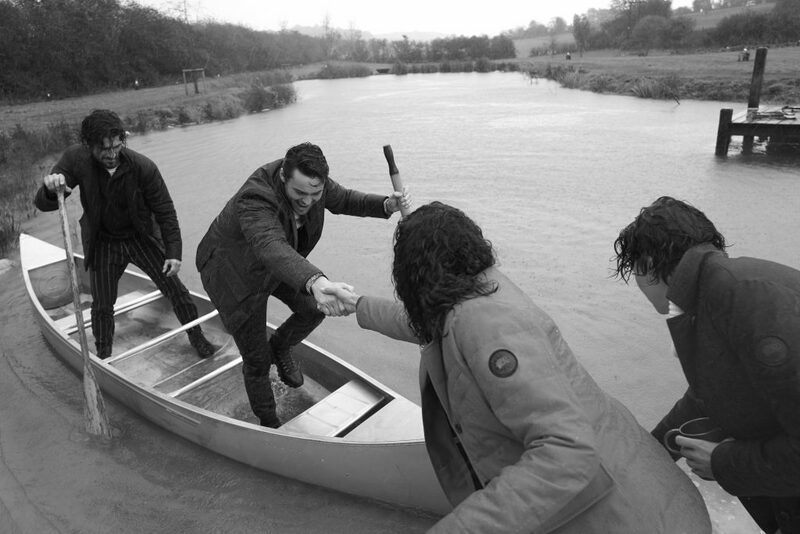 The pattern was designed and cut in partnership, and was made in Canada by Canada Goose sewers. The seemingly unexpected pairing of the Canadian performance luxury brand with the English bespoke tailors in fact drew on many commonalities between the two companies; from being pioneers in their categories, to a functional approach to design, through to their shared tactical heritage. The W1 blazer, named after the area of London in which the Henry Poole tailors shop and the Canada Goose London flagship store are based, is available in three colorways – red, navy and graphite. The quilt-through wool blazer features the iconic Canada Goose disc in black on the arm and Henry Poole house buttons. The Selvedge Scarf is made from 100 percent super fine merino wool, it is dark green in color with a herringbone finish and features the Canada Goose and Henry Poole wordmark logos along the edge. Similar to Canada Goose jackets in the Lightweight Down category, the W1 blazer is rated as a TEI 1 on the brand’s Thermal Experience Index and provides lightweight protection for active pursuits at temperatures between five and minus five degrees Celsius.The W1 blazer drops today in selected cities including London, Toronto, New York, Boston, Tokyo, Seoul and Hong Kong. Where can I go to in Chicago to see the W1??? ?